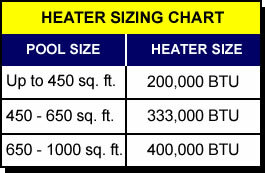 2.Max e therm Sta Rite Gas Heater. This little gas heater made by Pentair is a little more corrosive resistant then most gas heater. it comes with a plastic protective shell to help keep the outside elements off the heater. The only reason i would recommend a gas heater is if you want to swim late in the season. 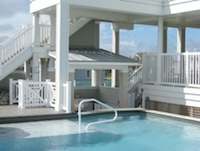 electric pool heaters have a thermal barrier that turn themselves off when the air temp is between 45 degrees and 50 degrees. Gas Pool heaters can heat the pool at really low air textures so if you are wanting to swim late in the season my recommendation is to go with a Gas Pool Heater. 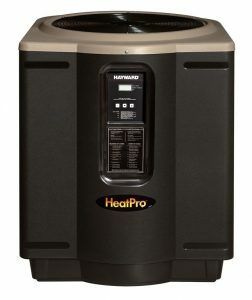 3.Hayward Universal H Series Heat Pro Gas Heater. This is still a good electric pool heat pump. the compressor is covered with a plastic dome witch helps keep the weather off of it but in turn if you ever need to replace the compressor good luck with that. 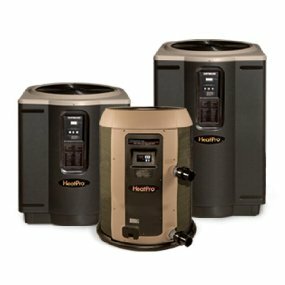 Hayward has made it so when the compressor goes bad you just buy a new Heat pump because the cost to replace the compressor is too expensive. 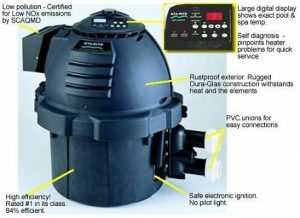 The Hayward Heat Pro Does a great job in Heating and maintaining pool water Temperature. A good unit but they made the unit hard to work on. 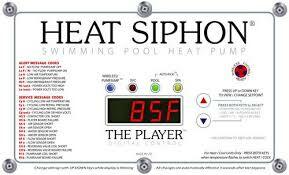 In Conclusion my recommendation on Pool Heater would be to go with a Heat Siphon Pool Heat pump. 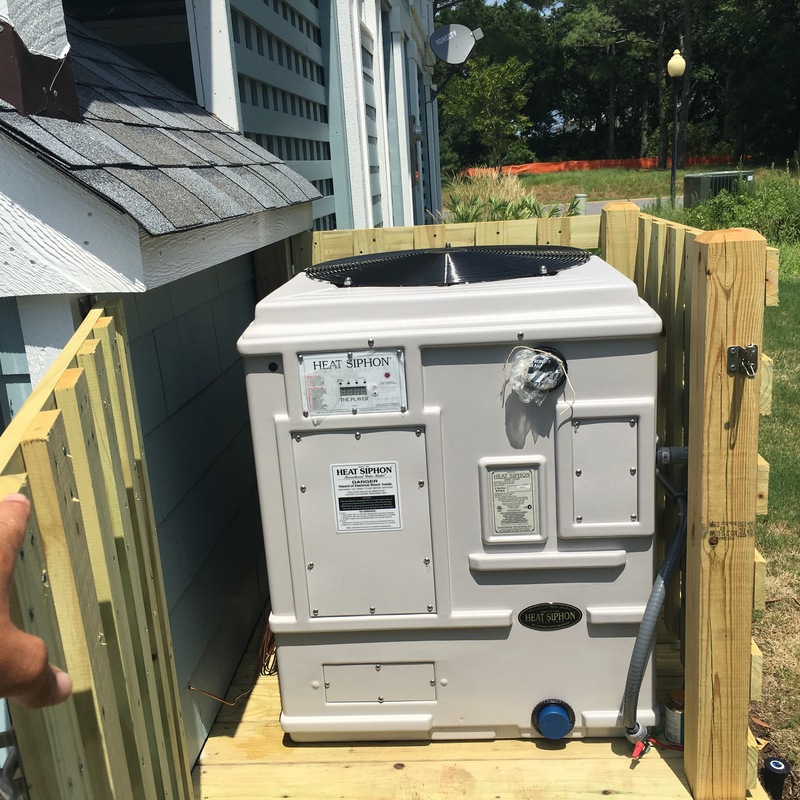 the only reason i would tell you not to go with an electric heat pump is if you where trying to heat the pool in the Colder months, an electric heat pump just won’t keep up. 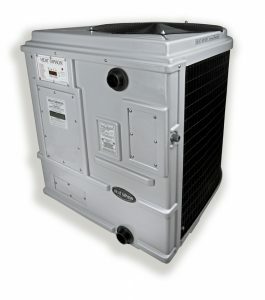 you Can read more about how a Pool Heat Pump Works.